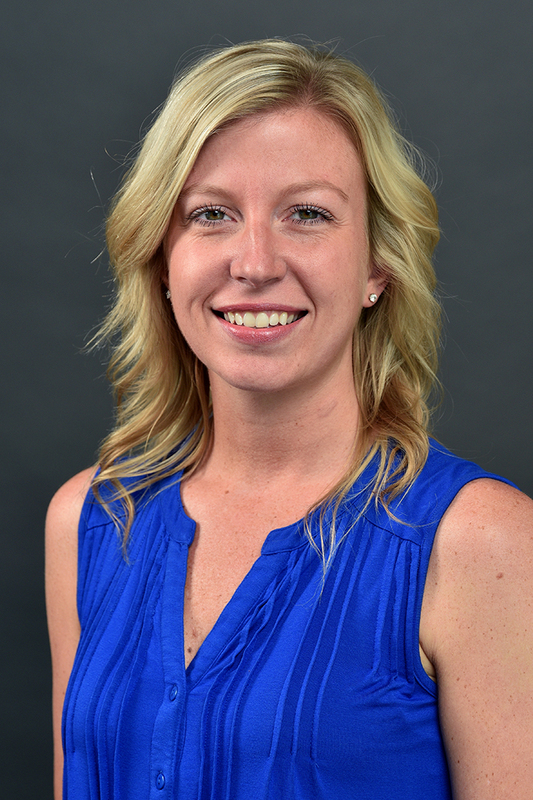 Jennifer Morrow is the web content specialist in the College of Arts and Sciences at Western Michigan University. Morrow has been an employee at WMU in various capacities for eleven years. She was one of four recipients of WMU's Annual Make a Difference Award in 2012-13.